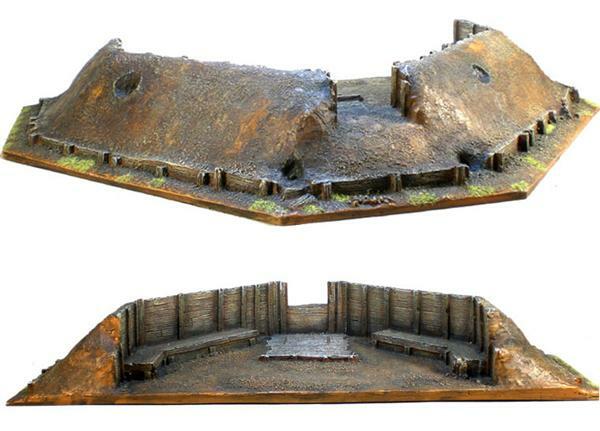 Following on the heels of the release of our Russian Cabins, we bring you more terrain inspired by the Battle of Borodino in 1812, a rather imposing Artillery Redoubt! 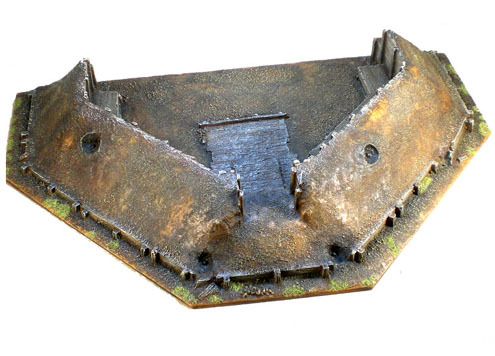 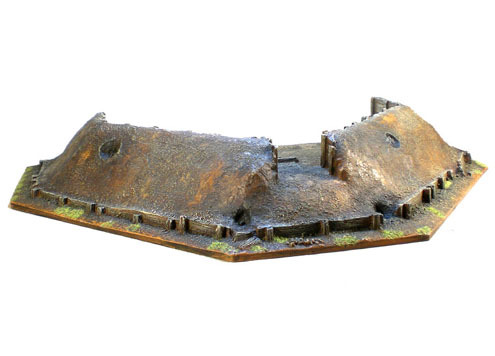 Though inspired by Borodino where it can serve duty as one of the Fleches, the Great Redoubt, or even the Shevardino Redoubt, this piece is usable in any horse and musket period or even beyond into WW1 and WWII. 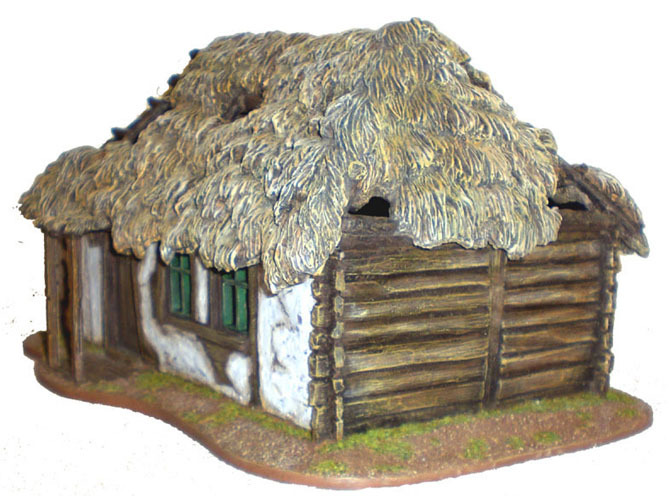 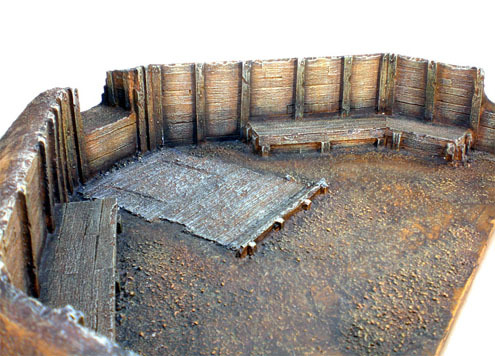 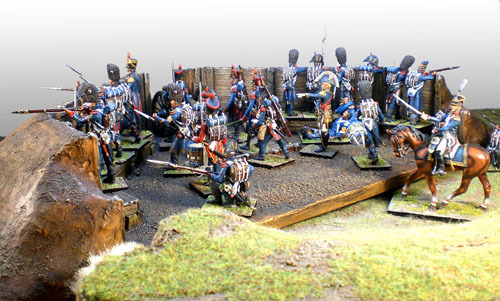 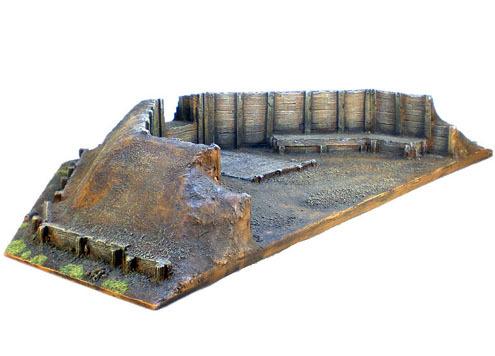 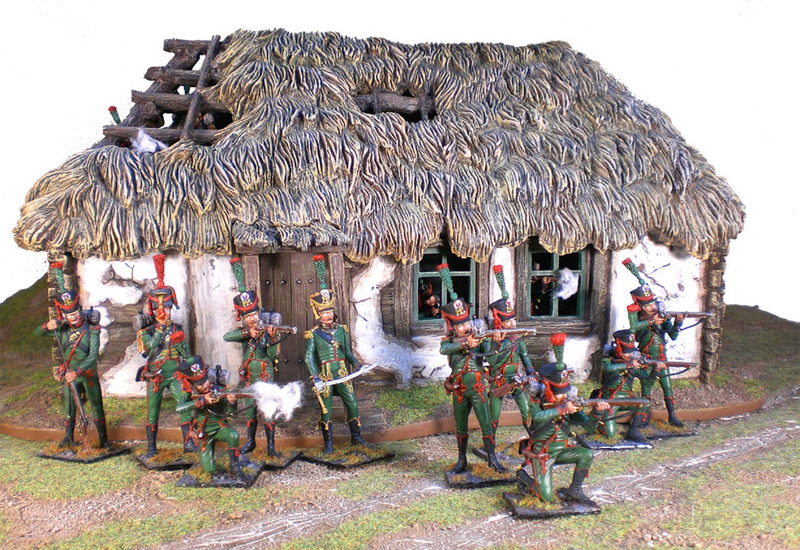 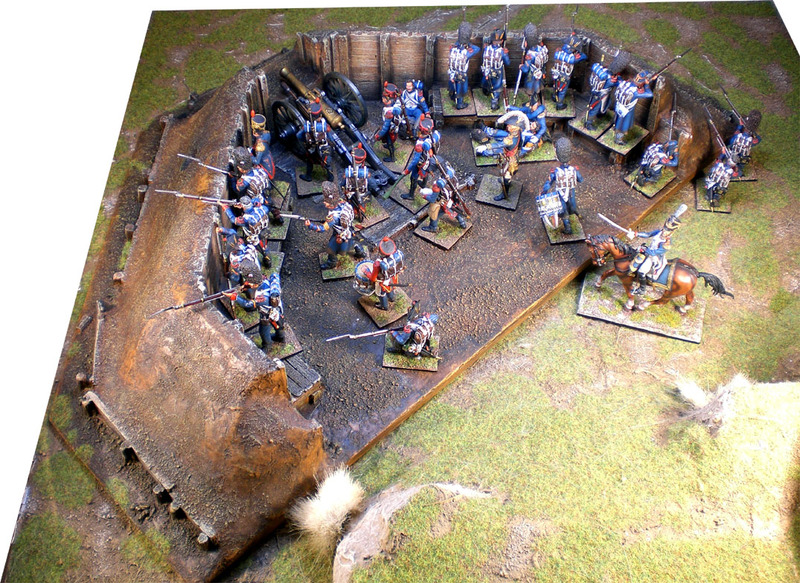 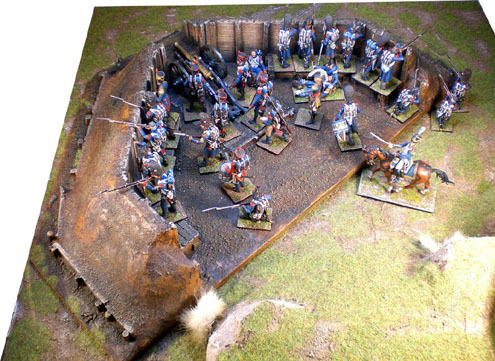 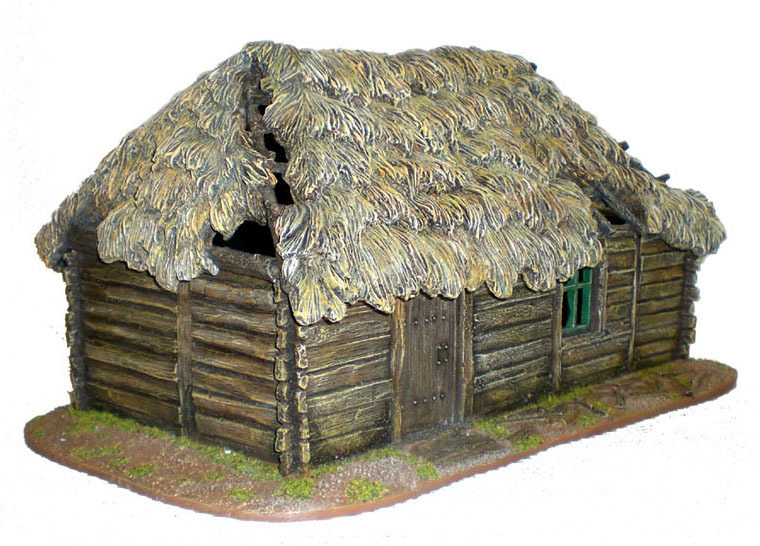 Be it at at the Napoleonic Battle of Dresden outside the walls of the Altstadt or in the 19th century battlefields of the American Civil War, this beautifully mastered and painted Redoubt can really be used across a tremendous variety of periods.